Our homes contribute the most to our overall lifestyle. And therefore to own a lavish and classy home is indispensable to possess a graceful living standard. The city of Gurgaon has come a long way in terms of providing the cosmopolitan living standard to people. Home buyers will locate exceptionally posh and luxurious residences in Gurgaon loaded with world-class amenities and providing the best of living experiences to dwellers. 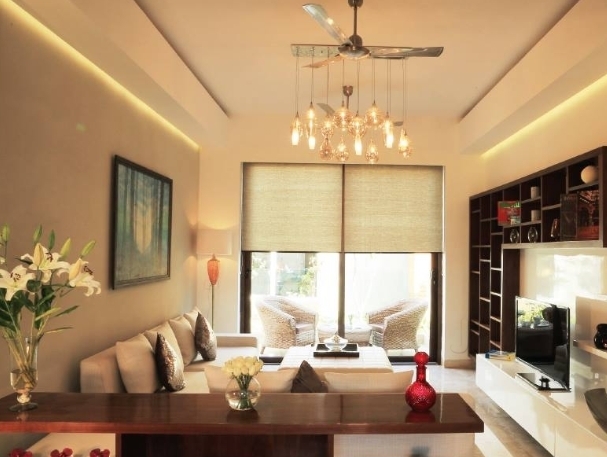 If you are looking for swanky and high-class residential properties in Gurgaon then you can consider the elegant and extravagant Ambience Creacions. This property has been aesthetically constructed to provide top-notch luxurious facilities for an elite living experience. In these apartments, you can enjoy leisure time with your family and share memories and laughter together. Ambience Creacions Gurgaon is predominantly appealing in view of the erection of houses of grand scale and beauty. Houses here speak volumes regarding the enrichment and enhancement. You can discover the gated community in all its amenities and facilities such as clubhouse, meditation center, multipurpose hall, swimming pool, play area for kids, gym, Wi-Fi connectivity, restaurants, 24*7 security and a lot more. This property has been astoundingly composed and attractively done with eye-catching infrastructure that will grab your attention in its very first sight. Each and every house here has been built using modern technology and embedded with every single facility required for a prosperous living. A world-class residential community spread out over the huge area of land, Ambience Creacions Sector 22 has been set up in Gurgaon’s prime location. You can purchase your dream homes of 2, 3 and 4 BHK units which are available at prices between Rs. 1.51 crores - 4.37 crores. The residential development possesses first-class connectivity to health centres, educational centres, shopping areas, eateries and food joints and a lot more. 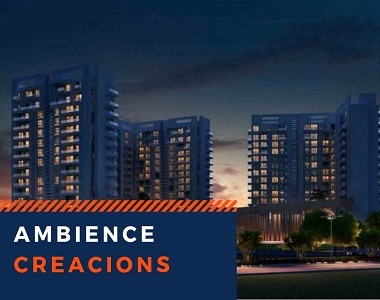 So, with all these incredible features Ambience Creacions comes out as a marvellous piece of property possessing which would be one of the best gifts that you offer to yourself and your family.